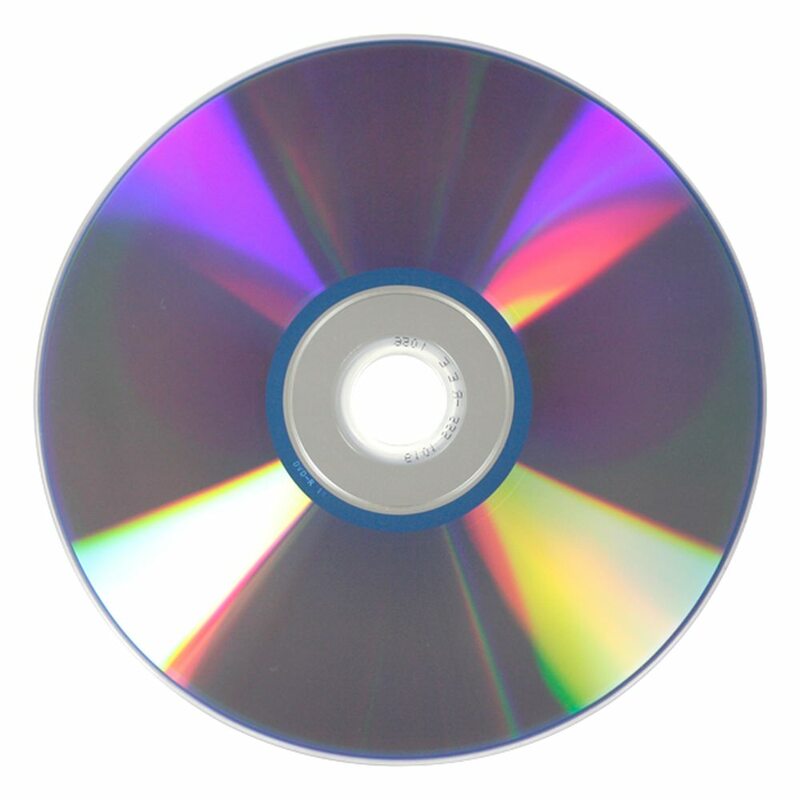 Low cost and good performance make this disc the best value. 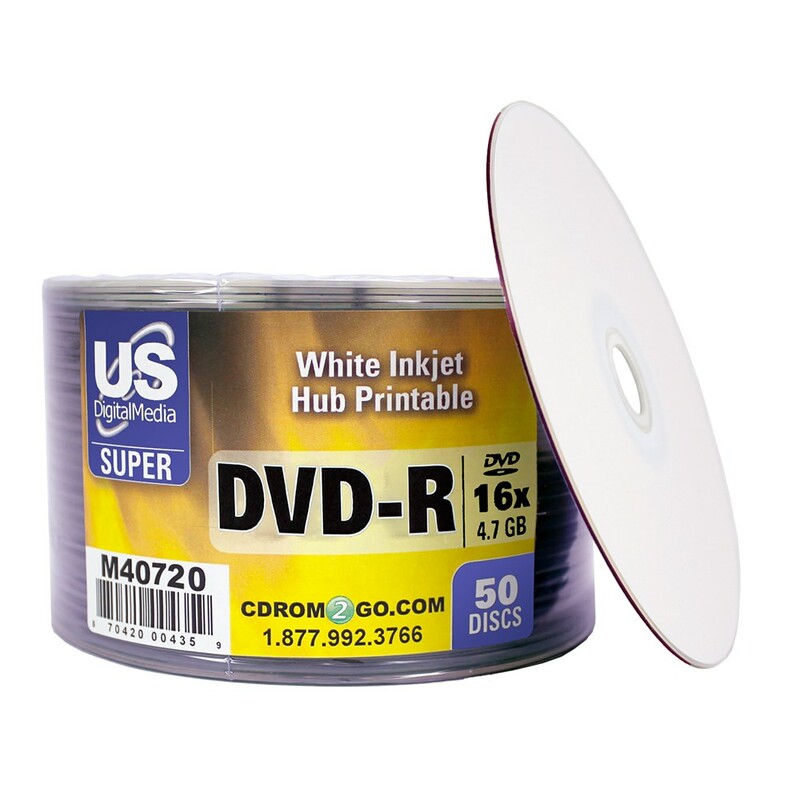 The USDM Super Purple DVD-R White Inkjet Hub Printable disc can burn at speeds up to 16X, ensures long term data storage life, and stores up to 4.7GB of storage. We use an organic dye to ensure excellent quality and low degradation. 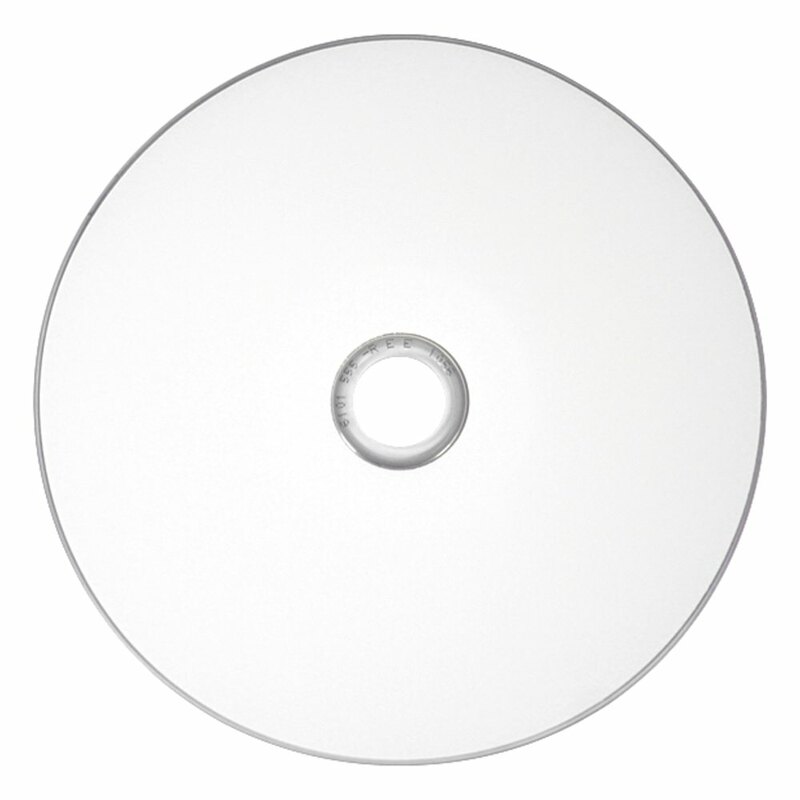 It also features a white inkjet hub printable top surface for amazing prints.